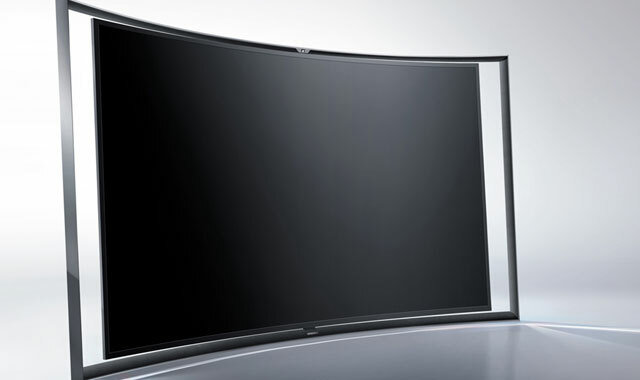 Samsung Electronics has announced plans to open a television manufacturing plant at the Dube TradePort north of Durban by the end of the year. The company will invest US$20m (about R210m) in the facility between now and 2018, the Korean company said in a statement. “This project is the result of close collaboration between Samsung and the South African authorities at national and provincial level,” said Samsung Electronics South Africa deputy MD Matthew Thackrah. The decision to invest follows “thorough feasibility studies”, he said. The company has not revealed what sort of incentives its receiving from government to build the facility in KwaZulu-Natal, which is located alongside King Shaka International airport. The manufacturing facility will provide job opportunities and encourage the development of skilled and unskilled labour in the region, Samsung said. An earlier report, in Durban’s The Mercury newspaper, had suggested the Samsung investment could be worth as much as R4bn. The paper quoted trade and industry director-general Lionel October as saying that Samsung was keen to “take advantage of the tax and other manufacturing incentives that will be offered as part of Dube TradePort becoming one of South Africa’s new special economic zones”.